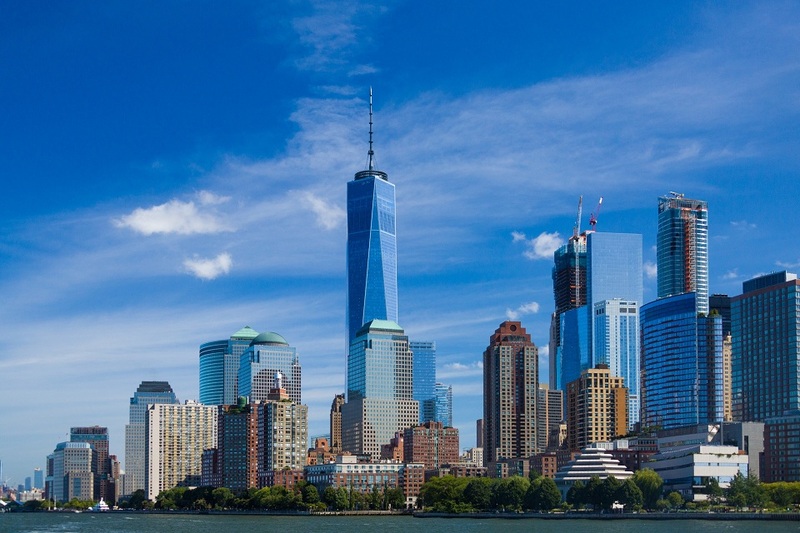 New York is the largest and most cosmopolitan city in the United States and that is reflected by its main airport: JFK International Airport. Although not the largest airport in the United States in terms of passenger numbers, JFK is the top airport for international travelers in the country. Chances are that if you are traveling for the first time to America you will pass through this major hub. Remember to apply for your ESTA authorization before boarding your flight to the United States as you will need it for entry to the country. There are a few things to consider and understand when traveling through this busy international airport. We have prepared a quick guide to help you navigate this major and sometimes complex airport. Delta Airlines for its domestic flights in the United States. Terminal 4 is used by many Asian and Middle Eastern carriers as well as Delta’s international flights. Some of the airlines using this terminal include Air India, Asiana Airlines, China Southern, EgyptAir, El-Al, Emirates, Etihad, KLM, Singapore Airlines, Swiss International Airlines and Virgin Atlantic. Terminal 5 is used exclusively by JetBlue Airways for their flights inside the United States and to destinations in Mexico, Central America, the Caribbean and South America. Terminal 7 is operated by British Airways and for other Oneworld partners including Iberia, Cathay Pacific and Qantas. Other airlines using this terminal include Aerolineas Argentinas, All Nippon Airways and Icelandair. Terminal 8 is operated by American Airlines and other Oneworld partners including Finnair, LAN Airlines, LAN Ecuador, LAN Peru, Qatar Airways, Royal Jordanian and TAM Airlines. All of American’s flights – both international and domestic are operated from this terminal. Chances are you will be transiting through JFK so it is important to know how to connect between terminals. The easiest way to connect between terminals is with AirTrain. This train service is free and connects all airport terminals, hotels, parking areas. It operates 24 hours a day 365 days a year. For those passengers who are intending to stay in New York there are many travel options from JFK to the different areas of the city. If you plan to take the subway you should first take the AirTrain connection to either the Howard Beach station or Jamaica station. From there you will be able to connect to the New York Subway system. If you want to use the bus then there are many bus lines linking JFK to the New York City Subway including the Q3, Q6, Q7, Q10 and B15. Traveling by taxi has become a bit more affordable since a flat rate from JFK to Manhattan of US$52 was introduced. The flat fee does not include tolls or tips. Be aware that the trip from JFK to Manhattan can take as little as 30 minutes to as long as 90 minutes depending on the traffic. Hotels and Shopping There are many hotels that are near the airport but there is no hotel inside any of the terminals. For stays in any hotel you will have to go through passport control and customs before being able to go to the hotel. Some of the nearby hotels include the Courtyard Marriott and Ramada Plaza. In terms of shopping there are hundreds of shops, restaurants, cafes and stores located in the terminals. All major fast food chains can be found in the airport. Some of the highlights include Shake Shack in Terminal 4, New York Sports Grill on Terminal 5, Eat & Go Istanbul on Terminal 1, and Wolfgang Puck Express on Terminal 7. 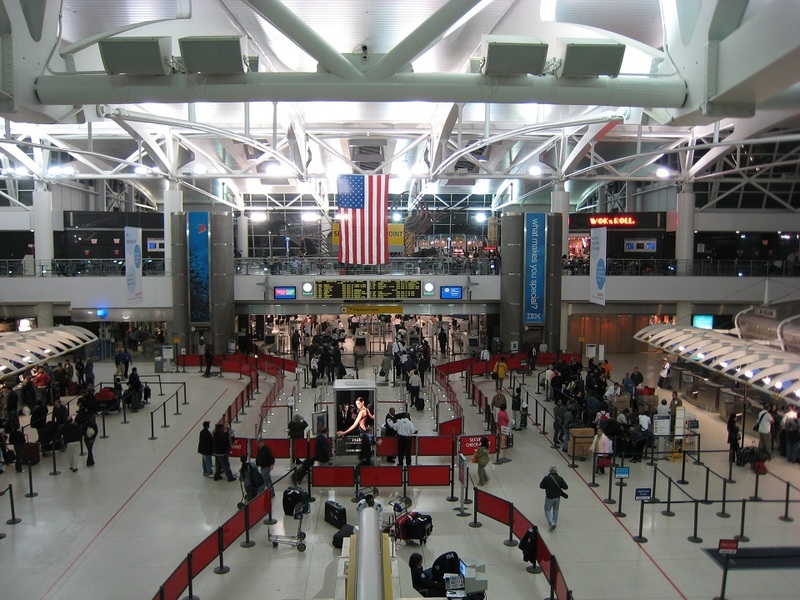 JFK International Airport is one of the world’s major airports and the top international gateway to the United States. 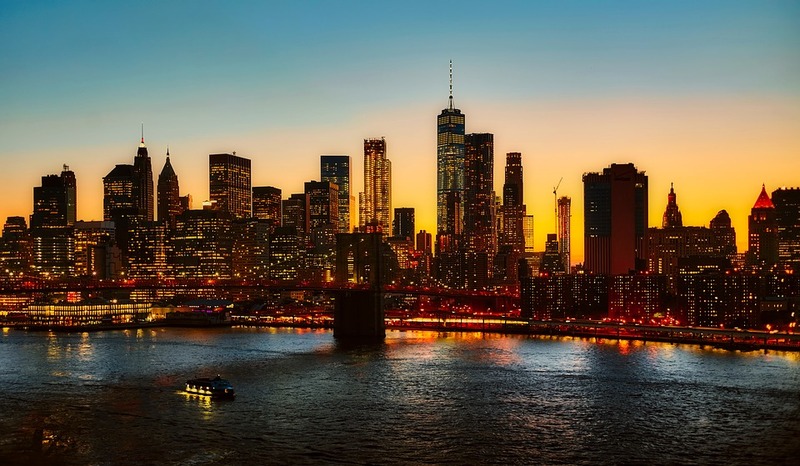 Whether you are visiting New York or transiting, JFK International Airport will offer you plenty of options for transportation, dining, and relaxing. 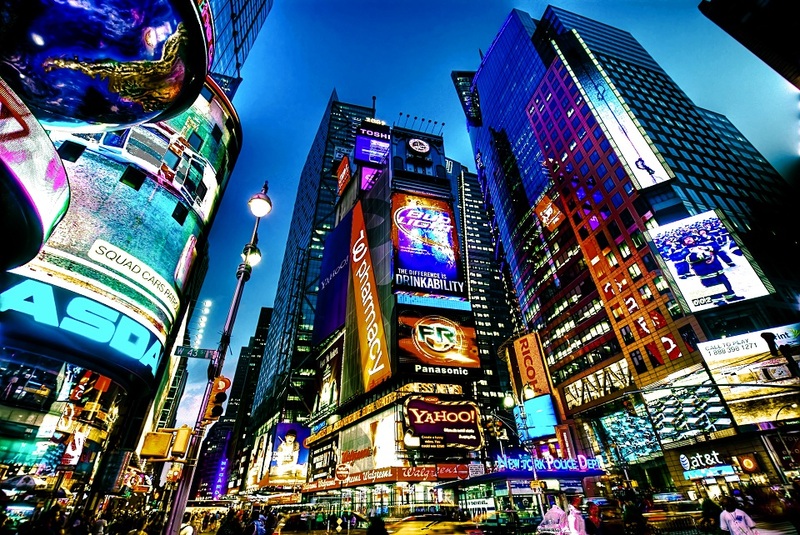 So go ahead and apply for your ESTA Authorization now so that you can enjoy all the exciting things that New York City and the United States have to offer.